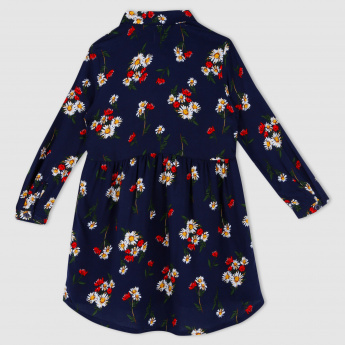 Give a taste of fashion to your little one as you dress her up in this dress. 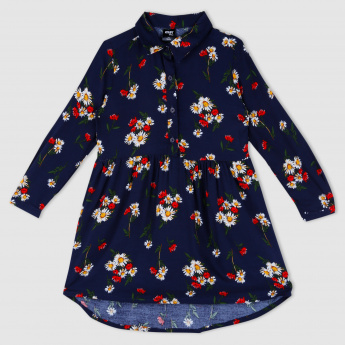 The high low hem along with the floral print looks lovely and appealing. 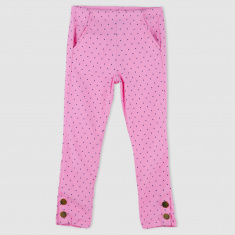 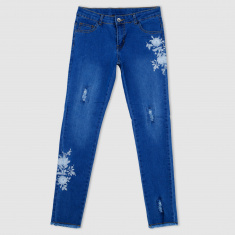 Fabricated from a soft material, it is comfortable to wear all day long.